"Breaking Into Cyber Security (Free eBook Training Course) A $47 Value!" 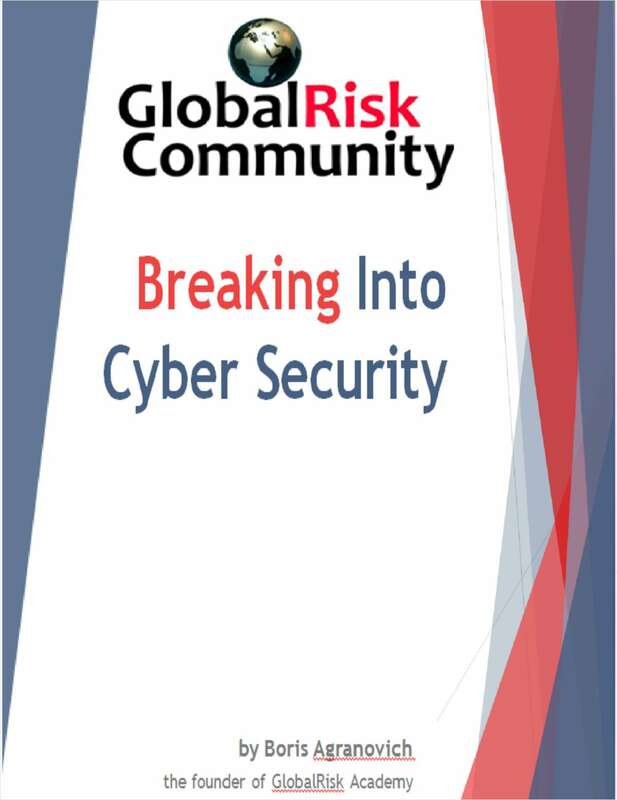 Free eBook: "Breaking Into Cyber Security (Free eBook Training Course) A $47 Value!" The cyber risk landscape is evolving rapidly in a multitude of areas and the potential economic fallout from the threat cannot be underestimated. Advance your knowledge and career with this course.